The Roma make up ten per cent of Slovakia's population. Their houses are often in a state of disrepair, while malnutrition and poor sanitation form part of their daily lives. More than 90 per cent are unemployed. They have insufficient access to education, balanced nutrition and to medical care. 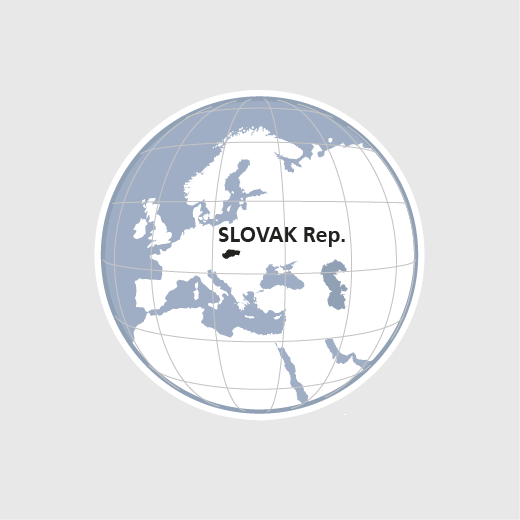 With 85 000 Hungarian-speaking members, the Reformed Church in Slovakia is alive to the situation of minorities and has the potential to build bridges to the Roma community and to the Slovak-speaking community. HEKS/EPER supports church parishes in developing projects for the social inclusion of the Roma. Remedial lessons are given at school for Roma children and young people to improve their educational opportunities; they are also offered life skills courses. More than 90 per cent of the Roma lack sufficient access to education and work. HEKS/EPER and Reformed Church parishes are assisting them in becoming socially integrated.